Hi Gang… The Leo Lyons Custom Mercury Saga is now behind us and the car is tucked safely away and on display at the Sarasota Classic Car Museum in Sarasota Florida. I’ll write a bit about our experience with this car in a future article. So what does this mean for our website and glass gang Forgotten Fiberglass? It means…. Time to begin writing more Forgotten Fiberglass stories! Jean Poirier, Glasspar Historian Emeritus, clued me in on today’s story. He recently called me up and shared with me that he bought another Glasspar G2 sports car. “Two in forty years Jean…” I replied. “You’re going to give me a run for my money!” 🙂 While I was thrilled he had found another G2 and bought it, I had yet to learn the rest of the story. 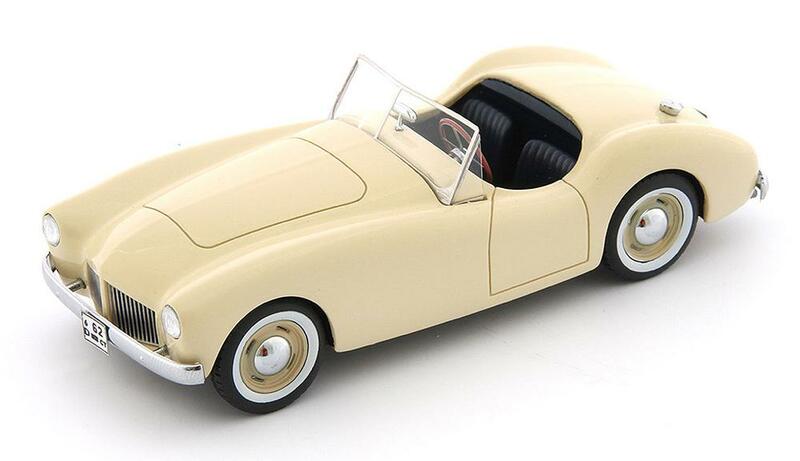 And….that was that his new Glasspar G2 was a 1/43 scale model being made overseas of the Glasspar G2 sports car and soon to be available in the USA. Let’s have a look at some pix of the model: Not a bad looking car! I love the detail and it seems they did a very nice job. Those of you interested in purchasing the model, can find it on ebay for sale and other websites too. Click on the following links for more information: Glasspar G2 sports car model on eBay See Glasspar G2 sports car model being offered by Grand Prix Models Summary: This is a great thing to see. Forgotten Fiberglass cars of the era are becoming increasingly less “forgotten.” Those of you who have Glasspar G2 sports cars might consider purchasing the model and having it redone exactly like your own car. Not a bad thing to share as a tribute to the Glasspar in your garage. And now the hunt begins. 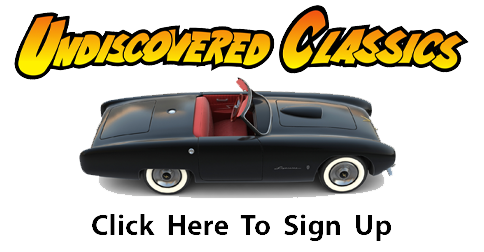 Which model company will offer the next Forgotten Fiberglass car to their clients? Will it be a Victress? Maybe a Meteor? How ‘bout an Allied or my favorite…a Grantham Stardust. Inquiring minds will be on the lookout. Clear out your cabinets and make space for models soon. 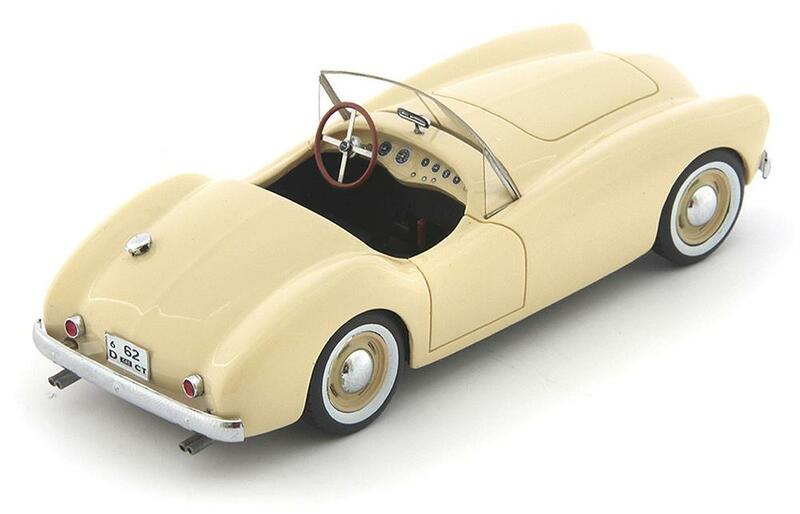 I bet more of our favorite cars will be showing up in miniature in the very near future 🙂 Hope you enjoyed the story, and remember gang… The adventure continues here at Forgotten Fiberglass. Whomever took the photos knows how to photograph models. Beautiful model. What a tribute! Hey Geoff, naturally I had to order one of these just for the sake of family history. I’ve just received mine in the mail and it’s a “gas” (if I may date myself with that worn old word). In other words, just perfect. I want to take it out of the package and race against a ford cobra and make extra varooooom noises for the Glasspar, nicely detailed, only wish it was bigger.